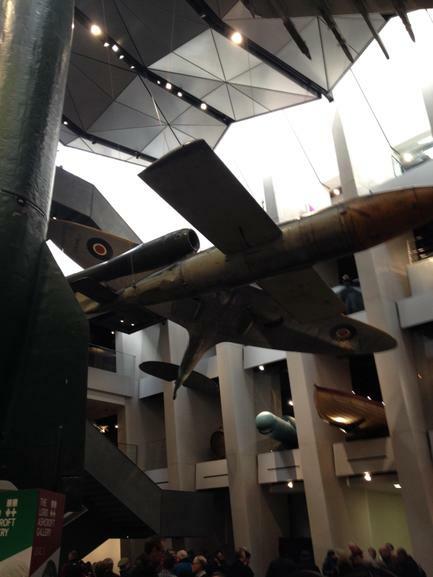 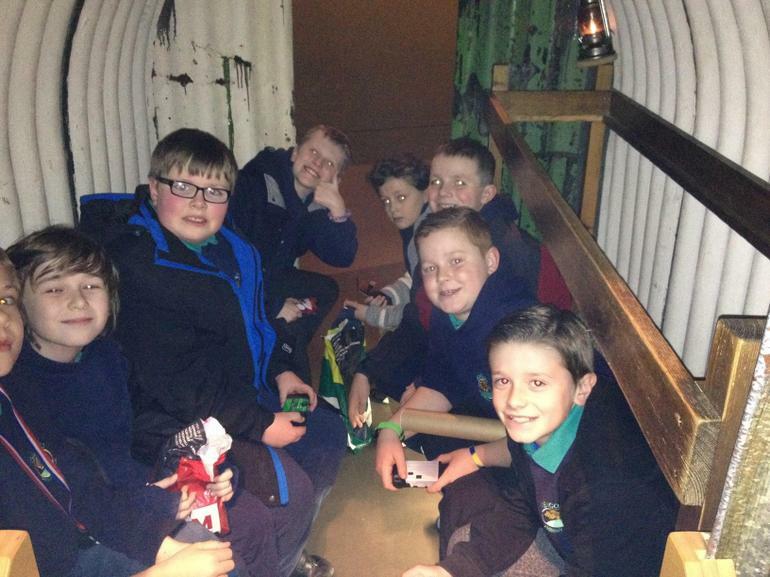 On Friday, our year 6 pupils visited the Imperial War Museum, London as part of their topic study of World War Two. 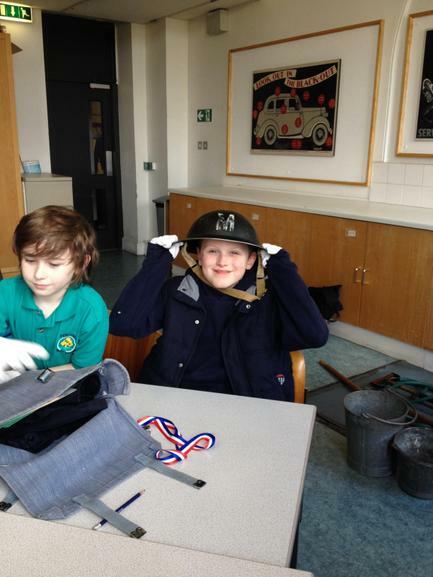 The pupils had a wonderful time exploring the wide range of exhibitions and artefacts. 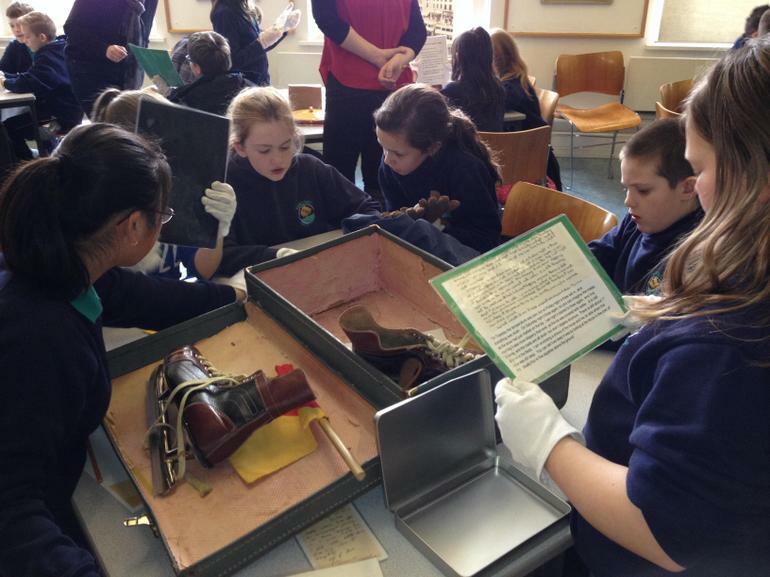 As always, the behaviour and maturity of our pupils was exemplary and we were extremely proud of the way they conducted themselves throughout the day.